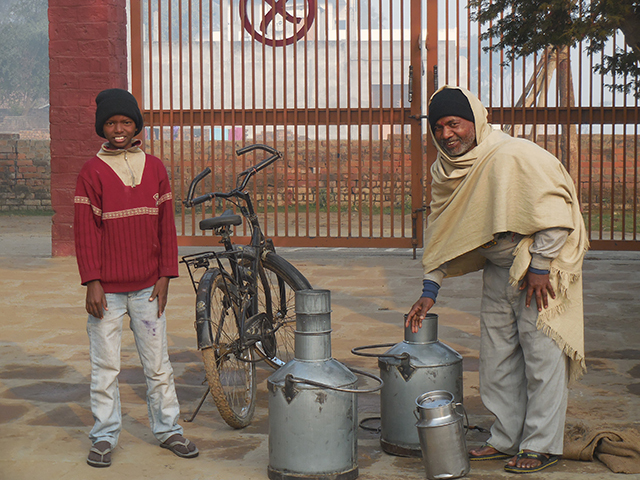 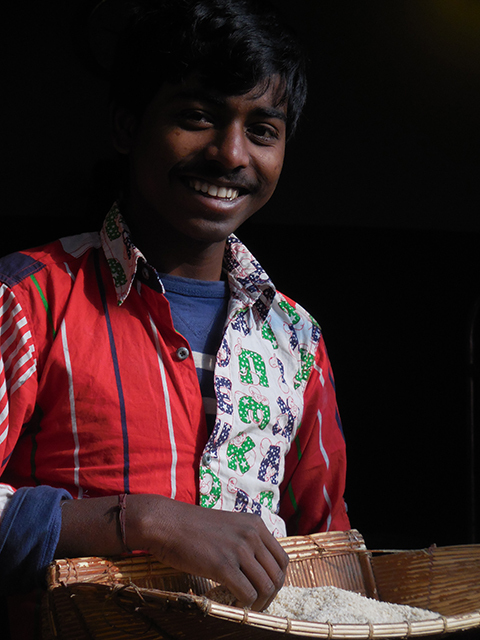 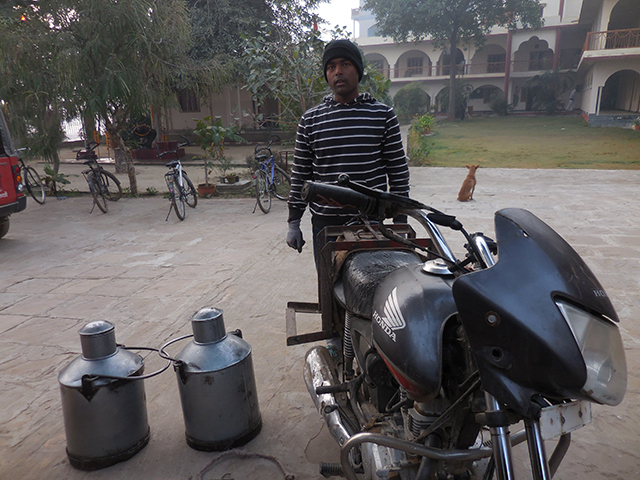 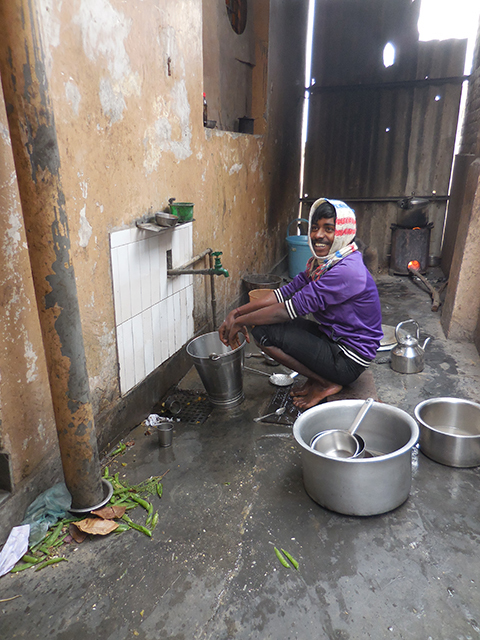 Situated on the banks of the sacred River Ganges in Varanasi, India, Bal Ashram provides a community in which abandoned and orphaned children, whose life prospects would otherwise be dim, can grow and thrive. 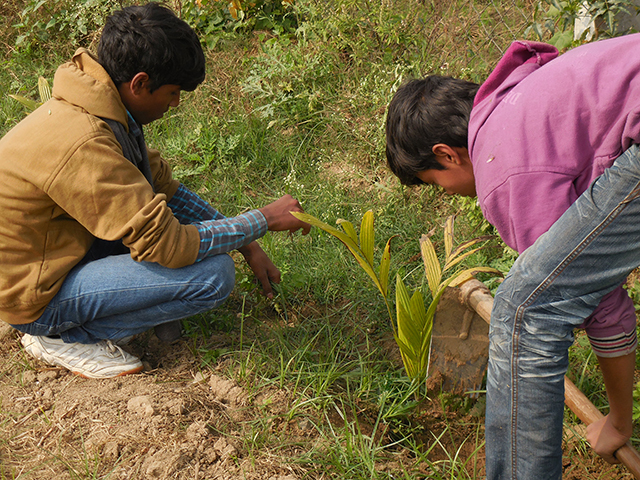 Through social and environmental education, we aspire to raise heart-centered citizens with a sense of responsibility for themselves and the global community. 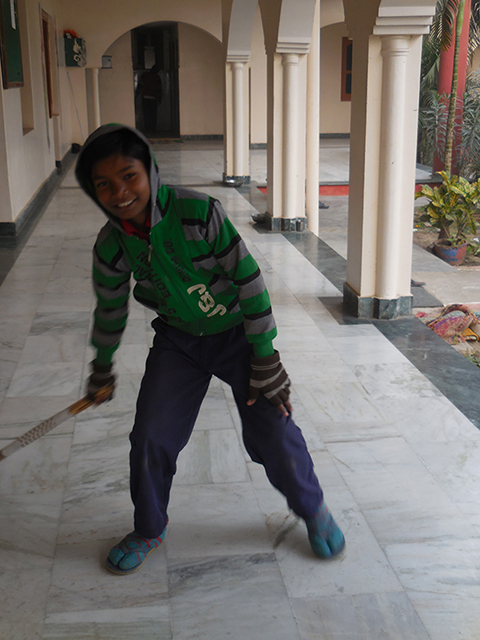 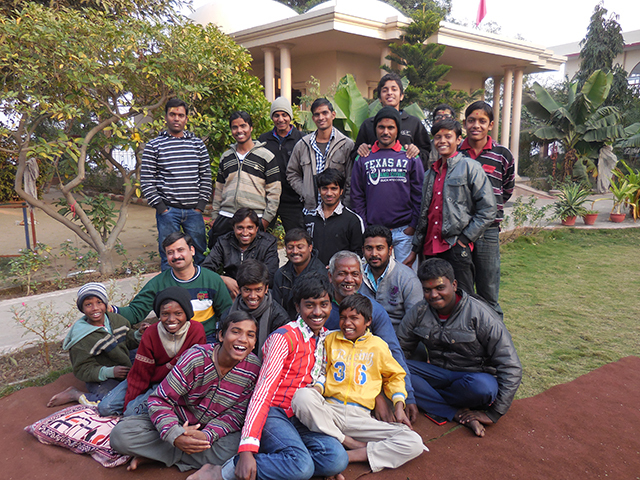 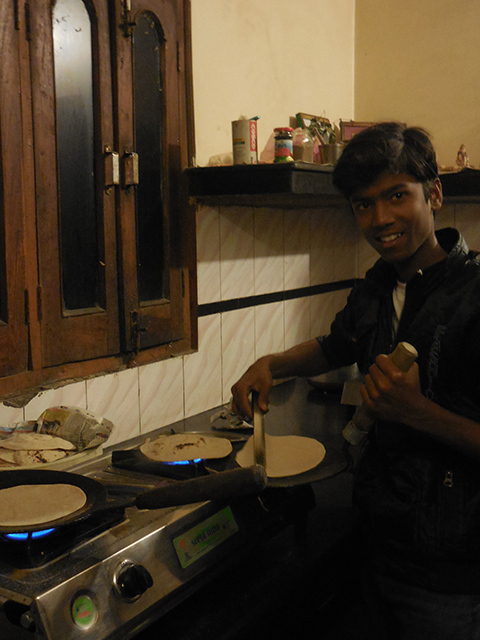 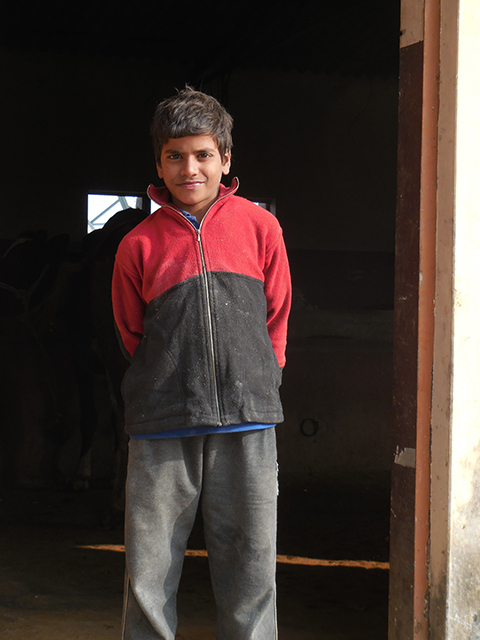 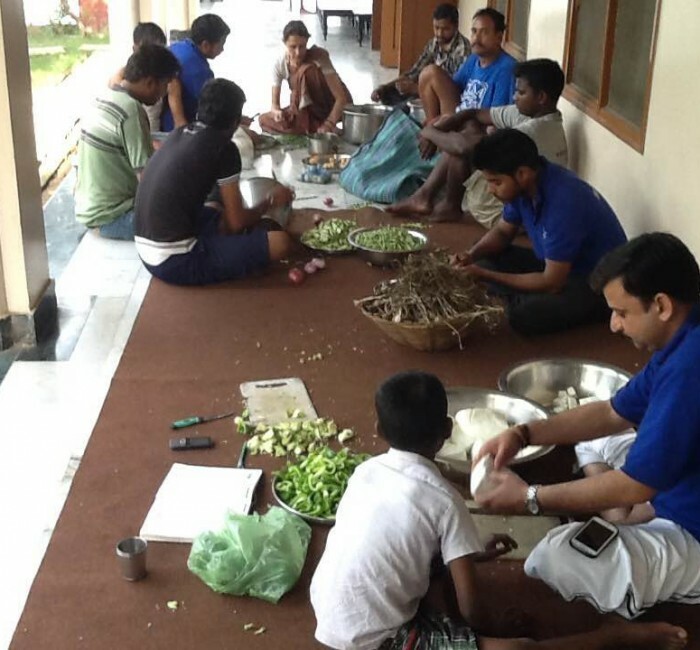 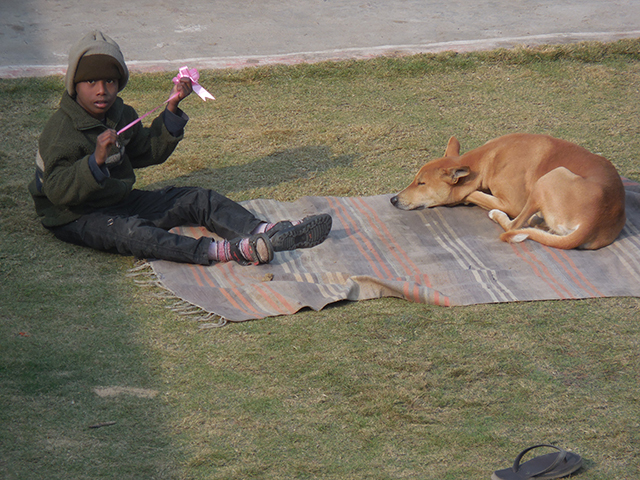 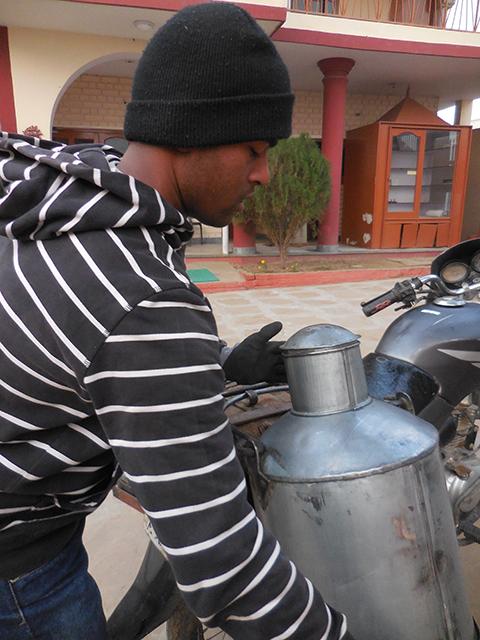 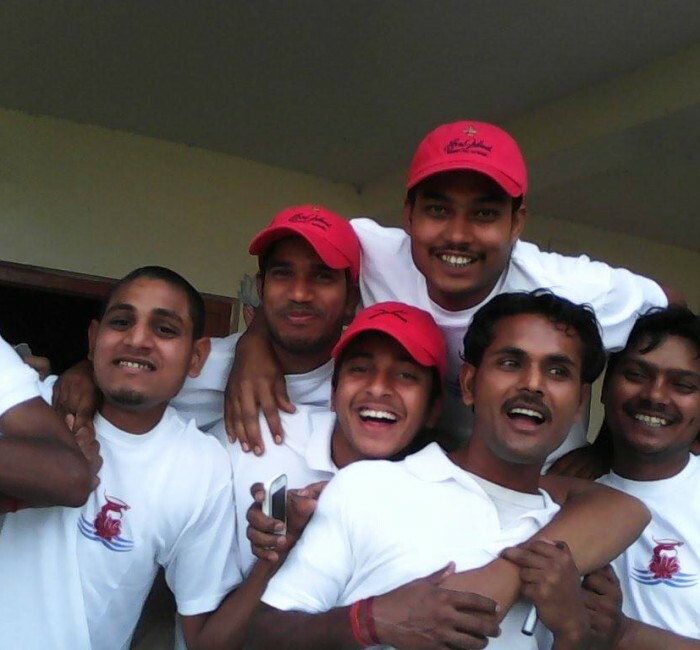 Bal Ashram currently provides a nurturing home to 20 children ages 2 through 17. 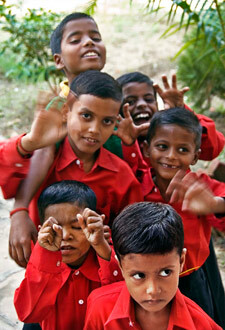 The children receive food, shelter, and a sound education in a loving group environment. 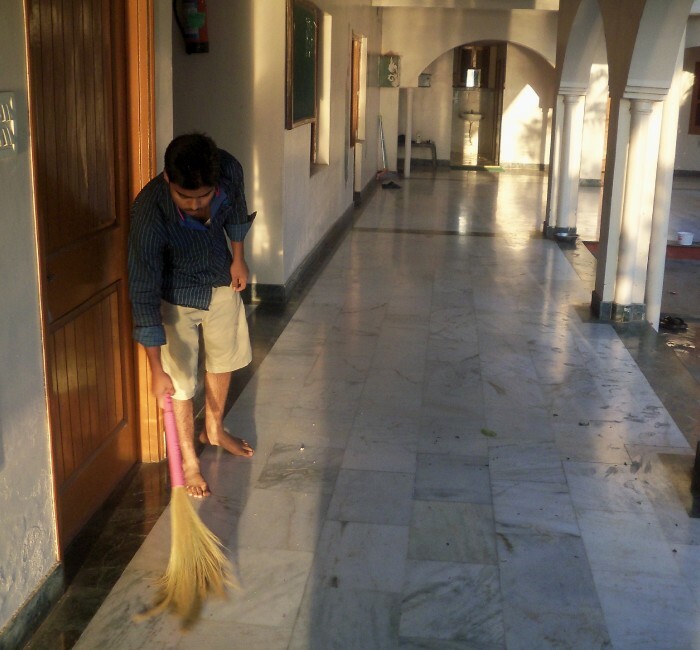 On the grounds there is also a beautiful temple, yoga-and-mediation hall, garden, and overnight rooms for visitors. 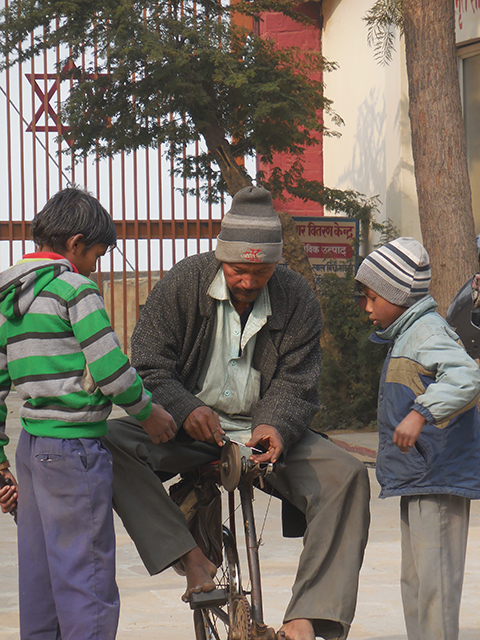 Our adjacent Anjali School offers exemplary primary-level education to local street children as well as the younger Bal Ashram children. 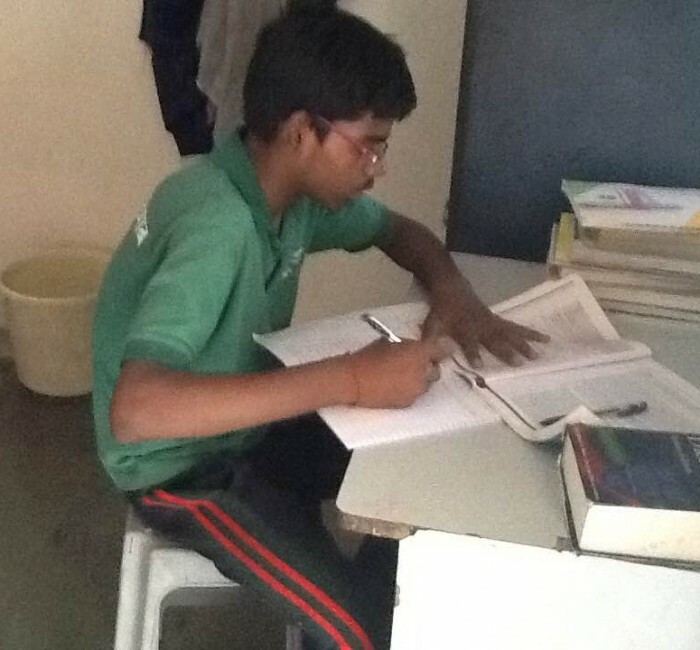 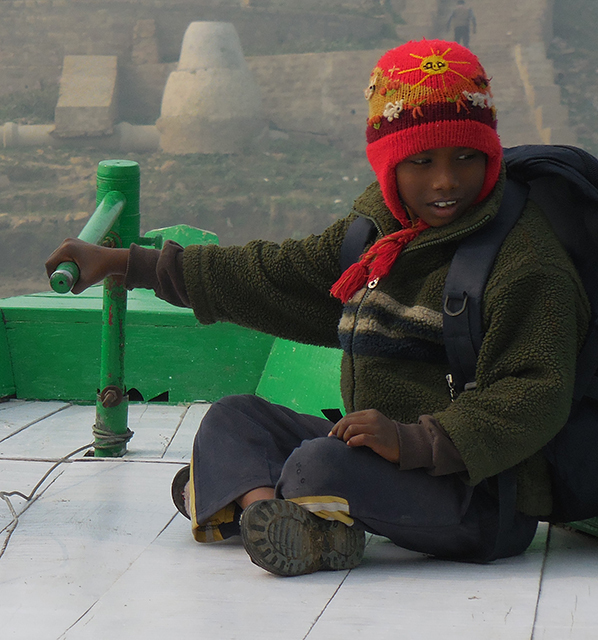 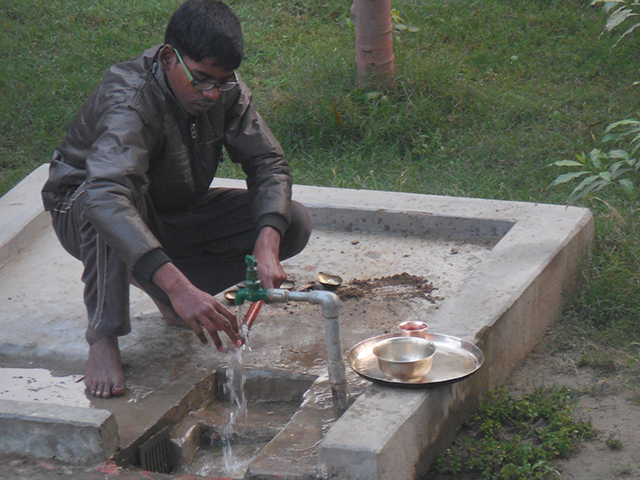 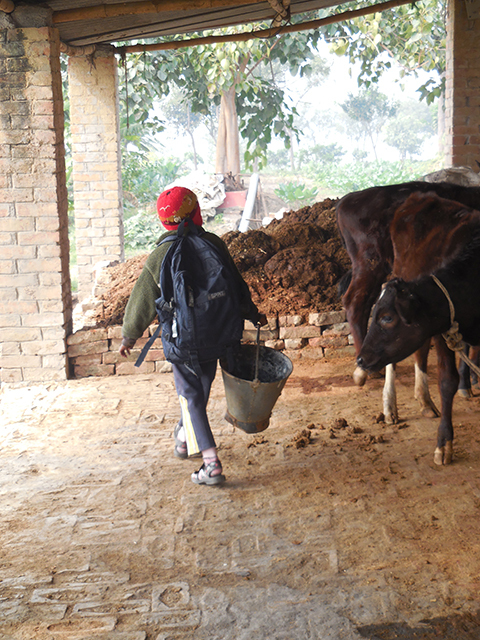 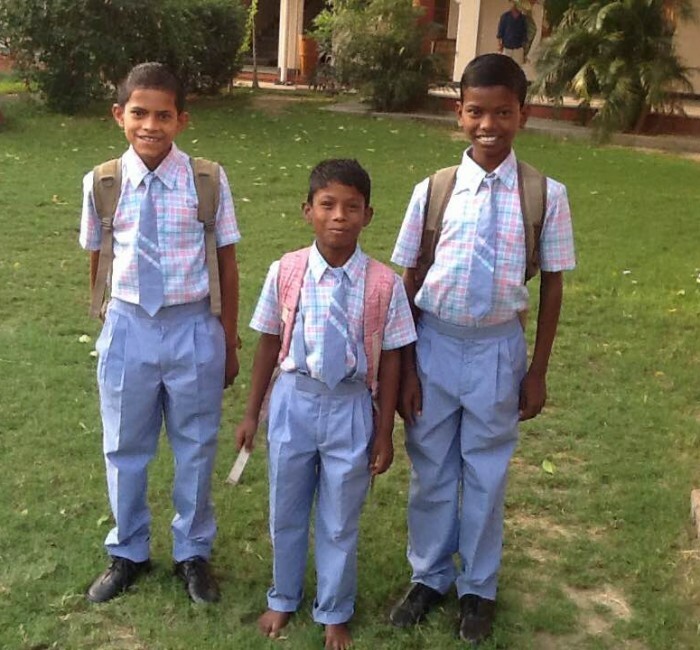 The older ashram children attend nearby private secondary schools. 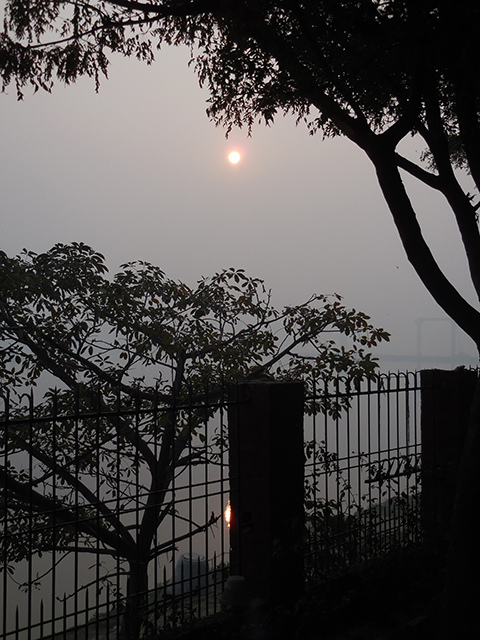 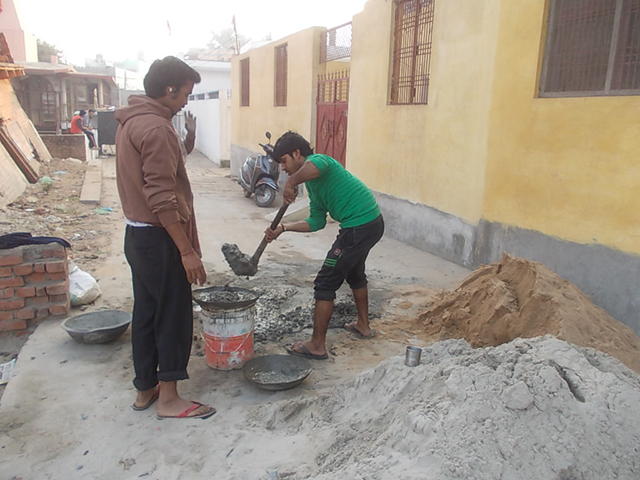 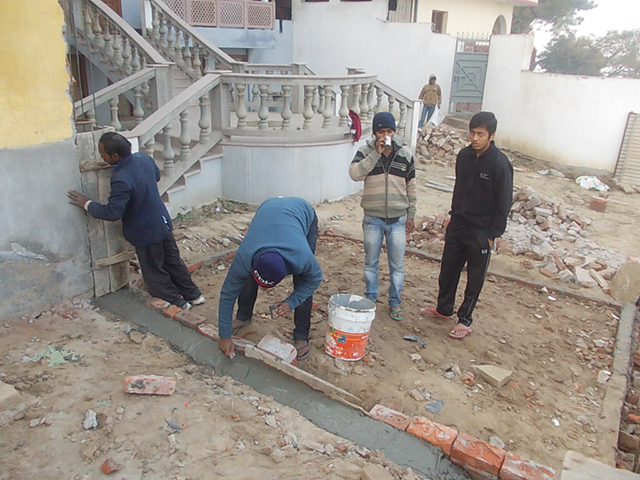 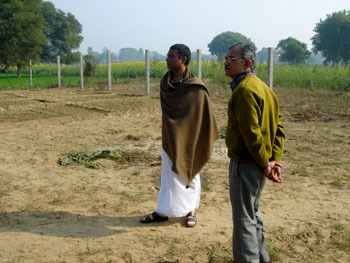 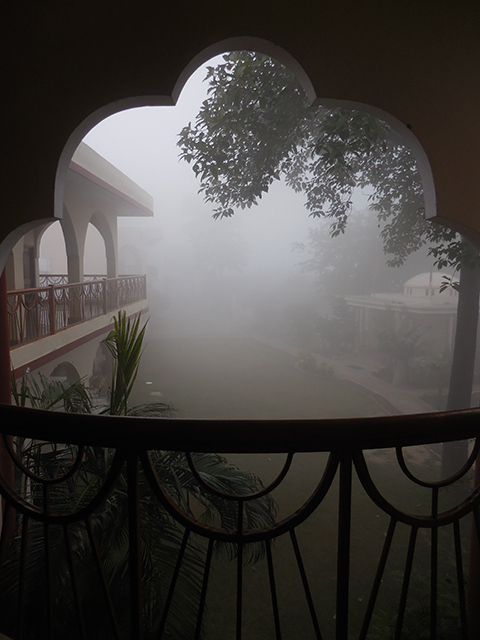 Across the Ganges river from Bal Ashram we have begun building and operating Amrit Sagar Environmental Center. 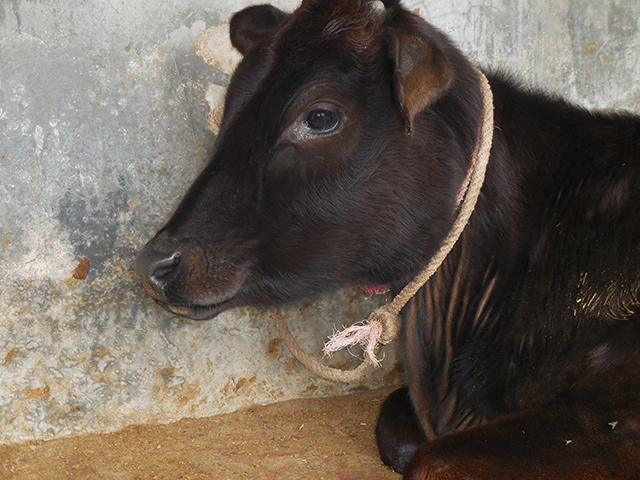 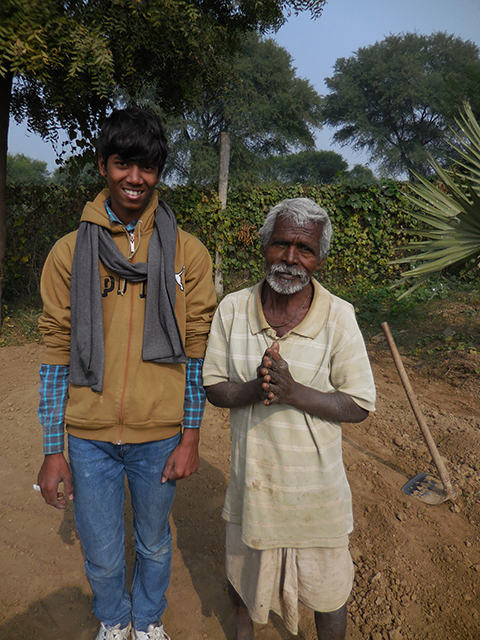 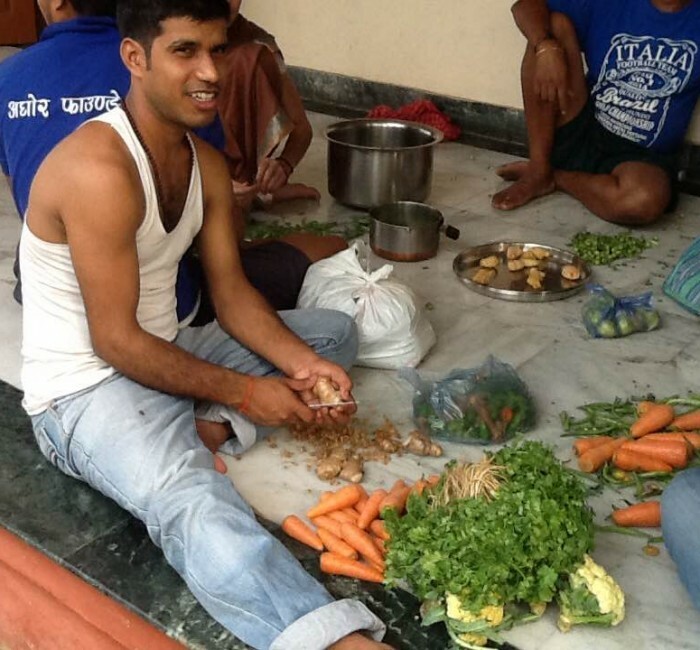 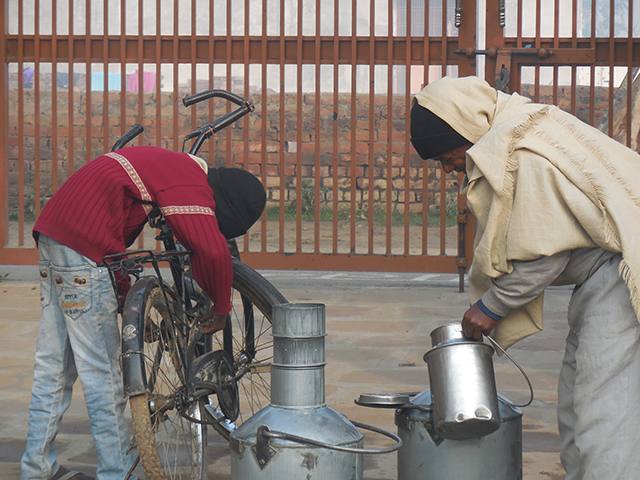 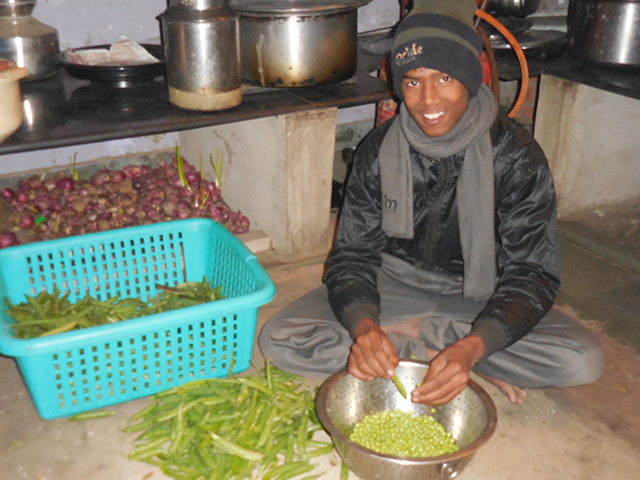 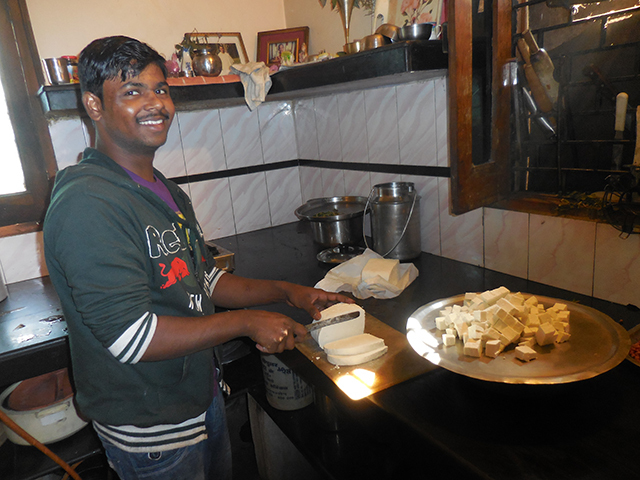 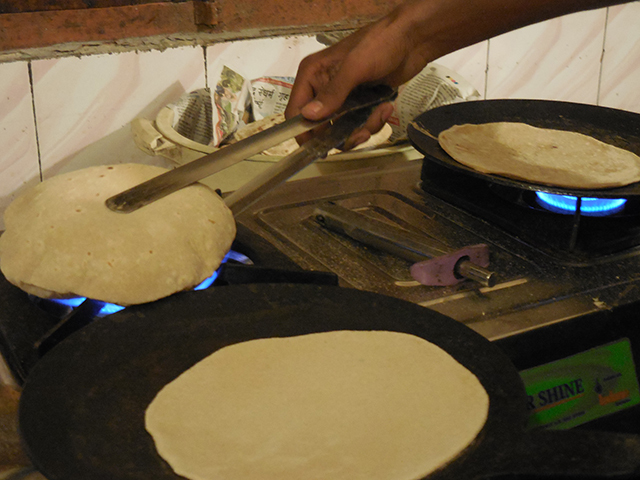 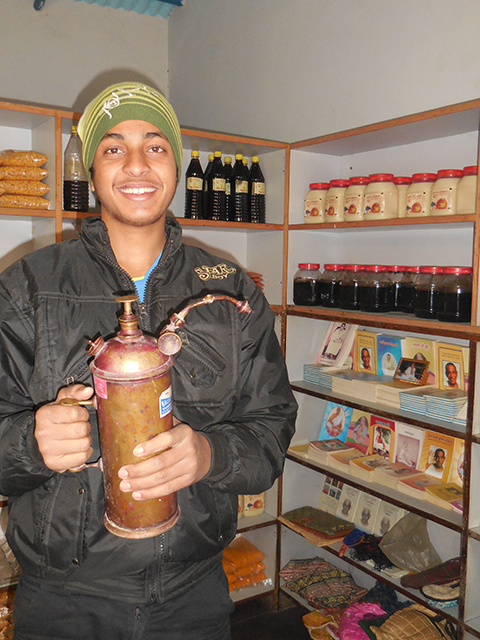 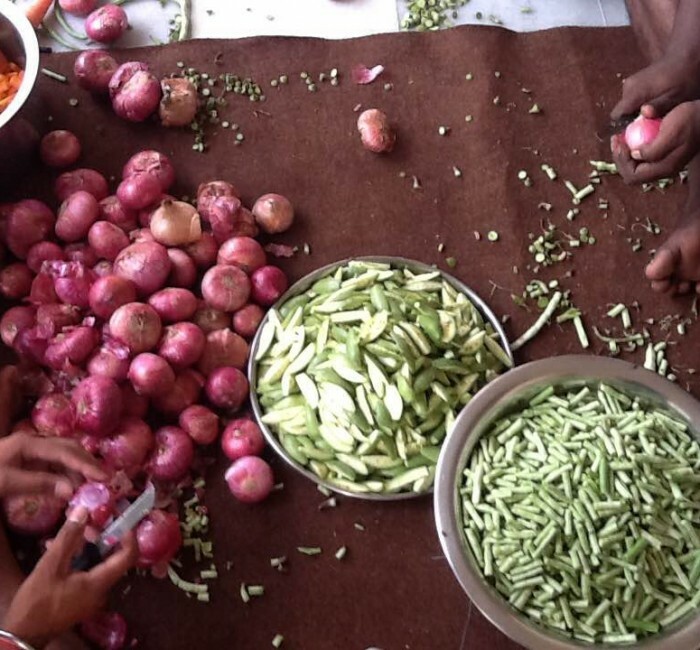 Amrit Sagar is using environmentally sustainable agricultural and renewable energy technologies to provide wholesome organic foods for Bal Ashram, as well as healing Ayurvedic herbs and surplus food crops that we are selling to support the ashram financially. 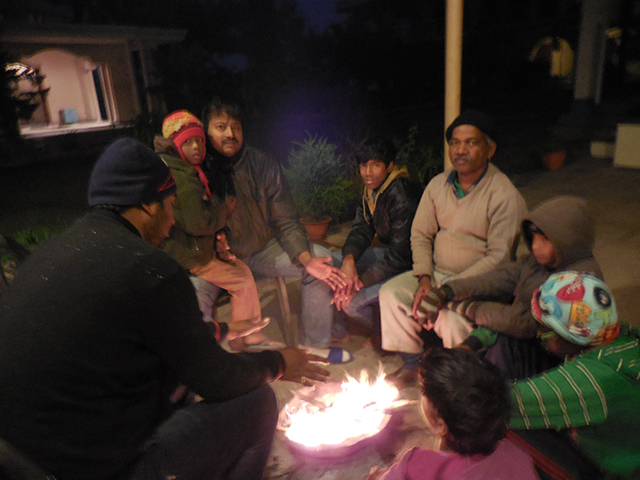 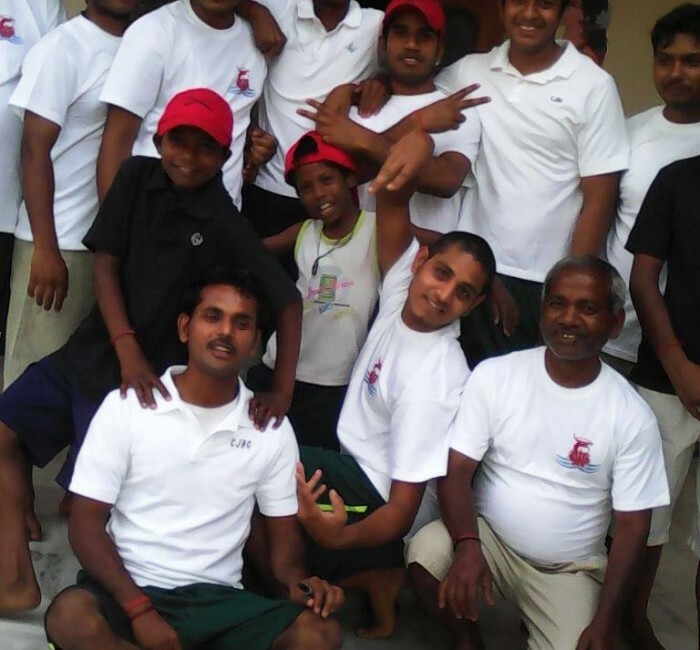 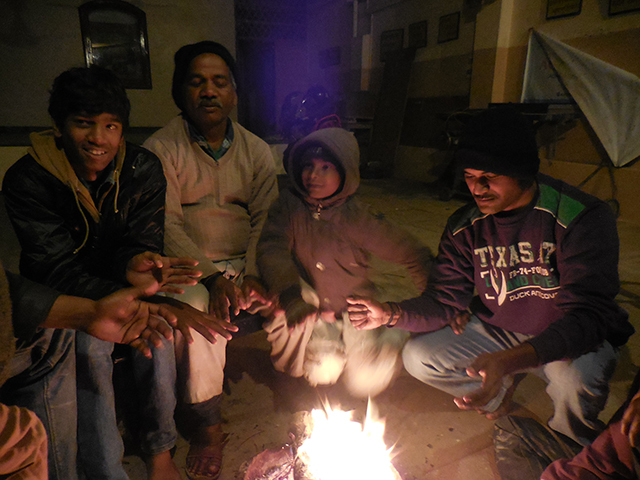 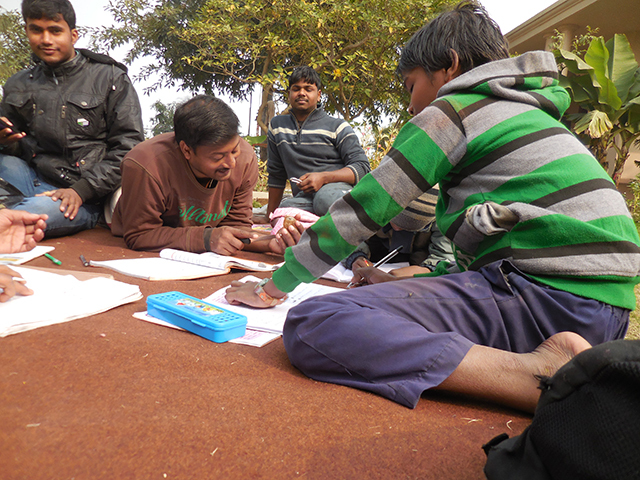 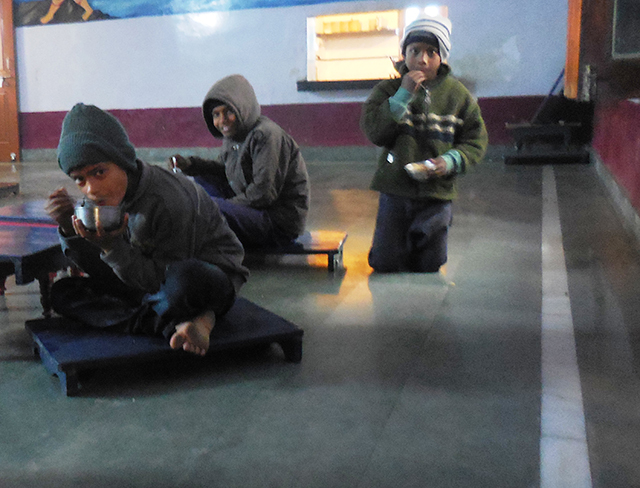 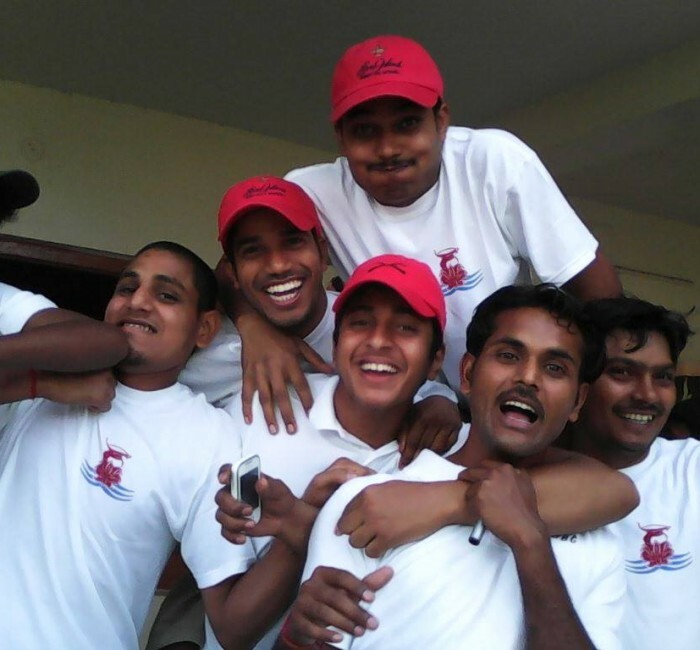 Bal Ashram’s children love working and learning at Amrit Sagar. 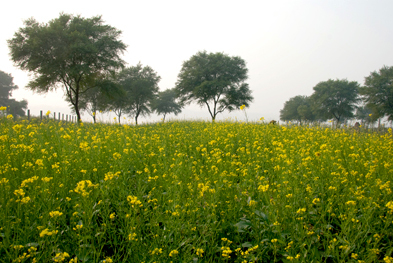 Bal Ashram’s mission includes establishing a meeting ground where the wisdom of Eastern and Western cultures can cross-fertilize and integrate. 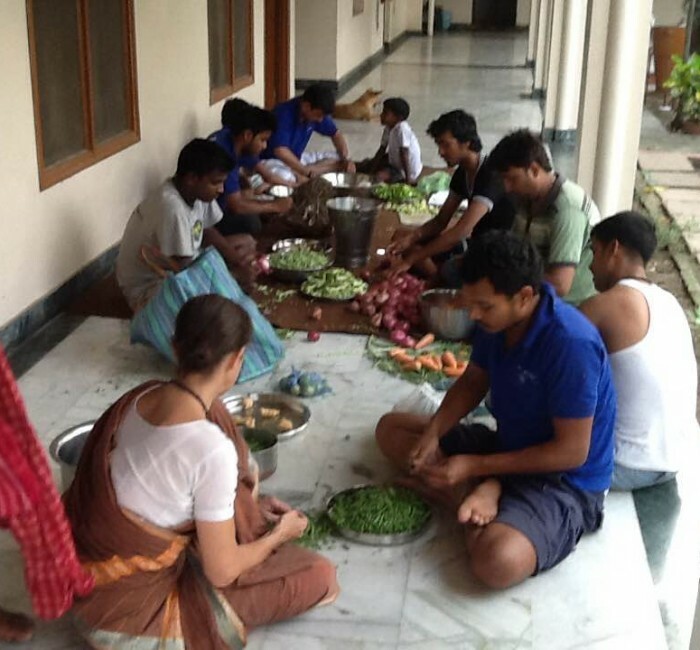 Many Western visitors have benefitted deeply from the opportunity to be of service at the ashram and imbibe the wisdom that Indian culture has to offer. 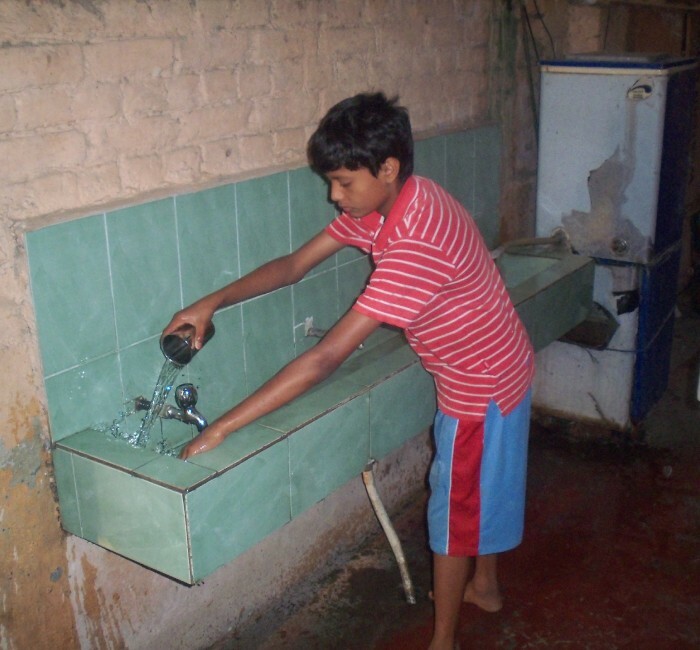 Likewise, the lives of the children, staff and wider community have been enriched by the talents and contributions of volunteers.